Then it went one step further: it started to swing. It got you out of your seat, onto your feet. This was the African-derived rhythmic basis to all American music. 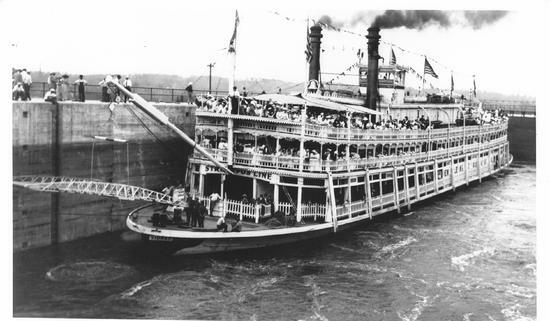 When that sound blew from the trumpets, trombones, and clarinets of small dance bands, “Dixieland” was born. 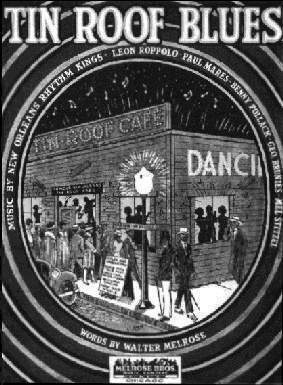 In this one-hour talk, we’ll start with the very first jazz recording (1917), by the Original Dixieland Jass Band. We’ll move through the years, covering the great early jazz masters: Louis Armstrong, King Oliver, Kid Ory, Jelly Roll Morton, Bix Beiderbecke, Earl Hines, Eddie Condon, and more. Then we'll come into the present day, with players like Woody Allen, the New Black Eagle Jazz Band, and others. 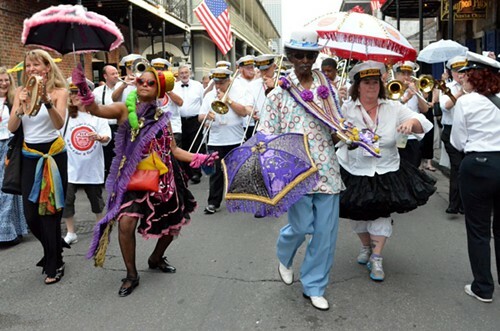 In New Orleans, this fundamental American music has re-emerged in force, drawing thousands of young listeners to the Crescent City every year. As they say down there by the river, “Laissez les bon temps roulez”! 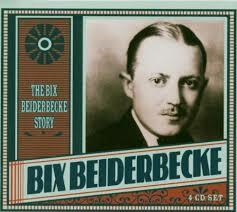 Bix Beiderbecke is considered the first great white jazz musician. The sound of his cornet has been described as "like a woman saying 'yes.'" On this stunning piece, that sound enters with the last note of the clarinet introduction and continues like the call of the Sirens. Although Bix died in 1931, you can still see graffiti around America proclaiming, "Bix Lives."